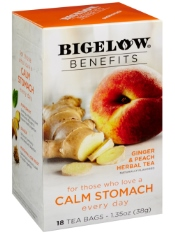 They say variety is the spice of life and at Bigelow Tea, we agree! 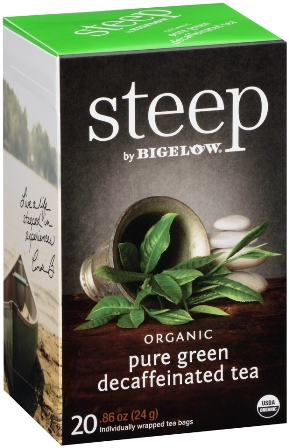 For three generations – over 70 years, the Bigelow family has specialized in crafting over 120 innovative varieties of tea for you to steep, sip, and savor. 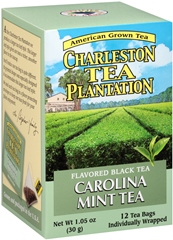 We hope our teas delight you.